A few of you might have seen this month’s ad banners on my blog. Maybe you’ve spotted the bottom of swimming pools as well as a healthy bunch of googles, swim hats and a few toned bodies in the ads? Well, I’ll tell you more about my swim obsession in a week or so (when I’m near a mouth-watering pool in sunny California) but right now it’s time to turn on your competition antennae. Because the lovely peeps at Speedo have given me a whacking great £100 for one of my readers to spend! All you need to do is click over to Speedo’s site and leave me a comment on this post as to what you would choose… if you were lucky enough to win. An Endurance+ Flyback swimsuit features a core stabilizing system? A pair or Biofuse fins? Or Fastskin3 Elite Mirrored Goggles? One winner will be chosen on 31st August 2014. Get wet and good luck! Women’s Sculpture Aurapool Swimsuit and a pair of Women’s Aquapure Prescription IQfit Goggle. The goggles would be great to be able to actually see a bit better while swimming – what a great idea! I’d like any of the leg suits. I would choose http://www.speedostore.co.uk/womens-monogram-muscleback-swimsuit/809247B.html?dwvar_809247B_color=9680&cgid=women-all-swimsuits#cgid=women-all-swimsuits&cgid=women-all-swimsuits&start=13. Firstly because I love purple and secondly because I find speedo’s costumes fit really well. I love the Speedo Fit Pinnacle Kickback Swimsuit in the black and pink colour. A pair of biofuse fins, you can really steam around the reefs in them. I would love to buy the Aquabeat 2.0 Underwater 4GB MP3 Player! That would be sooooo useful! Thank you! I love the Women’s Sculpture Auropool Swimsuit- very flattering. womens monogram muscleback swimsuit love the fit of this style for me. would love the Crystalrain legsuit. Women’s Sculpture Printed Simplyglow Swimsuit plus a pair of Fastskin3 Elite Mirror Goggles to complete my outfit! Hello Joan – I have picked you as a winner for this competition! 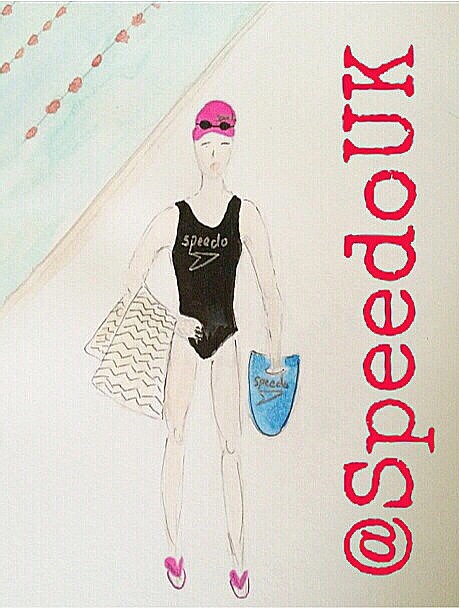 please do email me your full address so that i can put you in touch with Speedo for the prizes! editor@lifeofyablon.com CONGRATULATIONS! would love this sculture watergem swimsuit! The Women’s Rippleback 2 Piece Swimsuit would be lovely! At least I can wear it in the sea without worrying about exposing myself in the big waves!! long body swimming costume – can’t find them elsewhere. A Faskin suit for my daughter as she is a brilliant swimmer. It would be good to support her achievement to another level up. I have been wanting some tummy control swimwear! I would go for the Womens’sSculpture Crystalsun Swimsuit. The Girls’ Fastskin3 Pro Recordbreaker Kneeskin suit as my daughter has just joined a swim club and most of them wear these when doing galas. Some really good goggles as mine leak way too much! My choice would actually be the underwater mp3 player, to keep me motivated while in the pool! Women’s Speedo Fit Pinnacle Kickback for my wife would be great. These are fabulous goggles for the youngsters, really enncourages them to swim underwater. I would stock up on a few pairs! new goggles and a new swimsuit, hard to choose too many nice things. speedo fit pinnacle,my wife loves them. A monogram tanking to hide my fat bits! I would like the Speedo fit pinnacle kickback swimsuit. I’d love the Speedo Crystalrain Tankini and some Mariner Prescription Goggles. i would buy the flattering Women’s Sculpture Crystalsun Swimsuit and Futura Biofuse® Polarised Goggles and the Speedo Border Towel in pink for my trips to the gym, would be fab to go in style! As my family and I have recently purchased a family swim pass, I would select a woman’s sculpture body gem suit. However this suit would have to do a lot of sculpting to make me aerodynamic! The Aquabeat 2.0 Underwater 4GB MP3 player. In September I will be swimming the Channel (in my local pool) for charity and this would certainly help the laps fly by! Any of the swimsuits as mine doesn’t fit anymore 🙁 I like the pinnacle kickback in red on the homepage. I would choose probably choose the Women’s Speedo Fit Pinnacle Kickback Swimsuit which looks stylish and supportive! I would pick http://www.speedostore.co.uk/womens-sculpture-crystalsun-swimsuit/809209.html?dwvar_809209_color=0001&cgid=women-body-shaping#cgid=women-body-shaping&cgid=women-body-shaping&start=2 Its stylish yet practical, and would make me feel more confident by holding in my wobbly bits! I would choose the Crystalrain Tankini without doubt. It’s so fab! I’d go for the Fastskin3 Elite Mirrored Goggles. I would love goggles for the family, but I would love a pair of Aquapulse Max Mirror IQfit Goggles. I love swimming and I would choose a couple of the Sculpture swimsuits as I always feel very body conscious in my cossie! 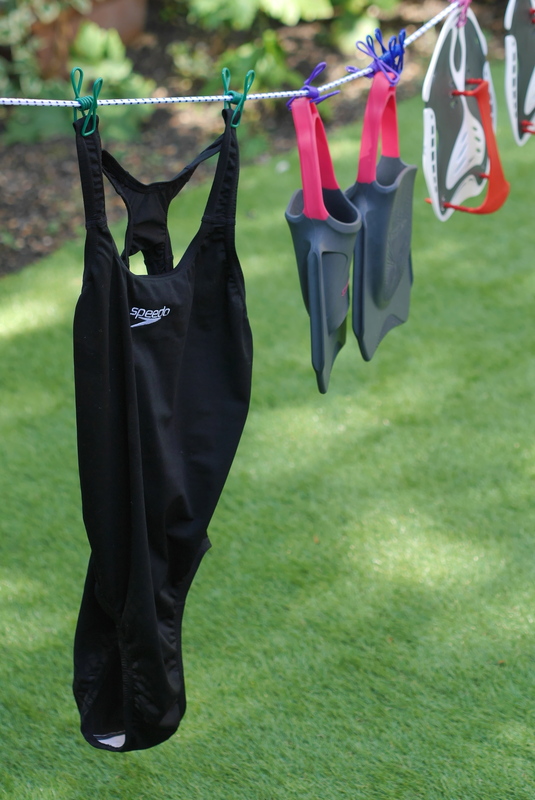 I would choose a new swimming costume ‘Women’s Winner Clipback Swimsuit’ and buy one for my daughter too as she now enjoys swimming as much as I do (it’s taken her 24 years to find that out!) I would also treat myself to a ‘Women’s Monogram Legsuit’ because legsuits always look so great on other people. I’d start with these for me Men’s Xpress Dry 20″ Swim Short and the GLIDE and GLIDE Junior snorkelling sets to take on holiday! I’d choose the Women’s Crystalshine 1 Piece, love the belt, haven’t had a proper Speedo suit since my competitive swimming days. Would be great to have one!! Thanks..
I’d choose the Aquabeat 2.0 Underwater 4GB MP3 Player in yellow. I like to swim but I need something to make me stay in the water longer and distract myself from the aching legs and burning lungs after a while, so I think it would be perfect! http://www.speedostore.co.uk/womens-thinstrap-muscleback-swimsuit/805403M.html?dwvar_805403M_color=9852&cgid=women-all-swimsuits#cgid=women-all-swimsuits&cgid=women-all-swimsuits&start=1 i love the style and pattern – would deffo pop that into my baskte if i was lucky enough to win this competiton! thanks for the chance! Fastskin LZR Racer Elite 2!!! Women’s Speedo Fit Pinnacle Kickback Swimsuit in black and pink would be lovely! I would choose the Women’s Sculpture Printed Simplyglow Swimsuit – it’ ssimply gorgeous. The Girls’ Flipturns Mystic Rippleback Swimsuit is gorgeous for my little girl! One of those aquabeat waterproof mp3 players! I like the Women’s Monogram Tankini Boyleg best and I could really do with a new swimsuit. I would choose the elite goggles, look good! Love the colours on the Womens Leaderback swimsuit & Monogram 2 piece! I’d get this: http://www.speedostore.co.uk/womens-xylia-full-coverage-swimsuit/805668.html?cgid=women-all-swimsuits&dwvar_805668_color=8383#cgid=women-all-swimsuits&cgid=women-all-swimsuits&start=7 I think it would be very comfortable under a wet suit. I started bodyboarding this year and the sea temperature has dropped a bit and I need a wetsuit and a sleek swimsuit to put under it.